May is here!!! I've seriously be counting down the days until May, I have so many fun ideas for this month's Sharing Time that I cannot wait to share. 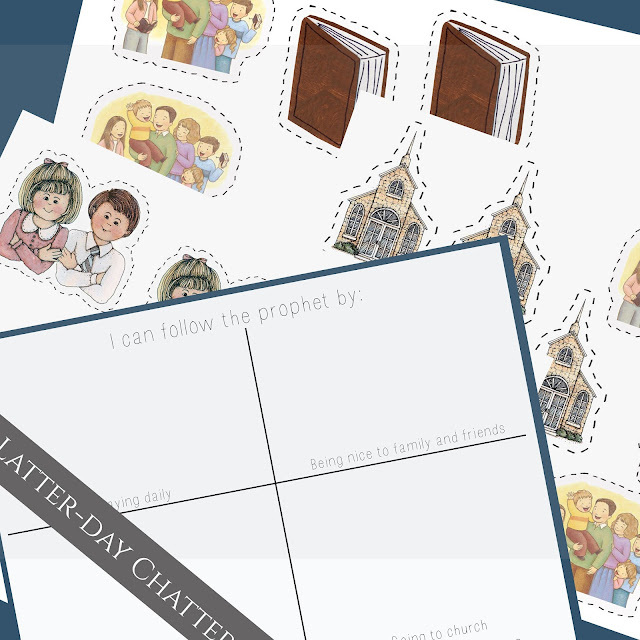 For this week, just get a general standing for, "Why do we follow the Prophet?" for next week's more in depth examination of some of the things we follow and how we are blessed. Why do we follow the Prophet? Who does the Prophet follow? 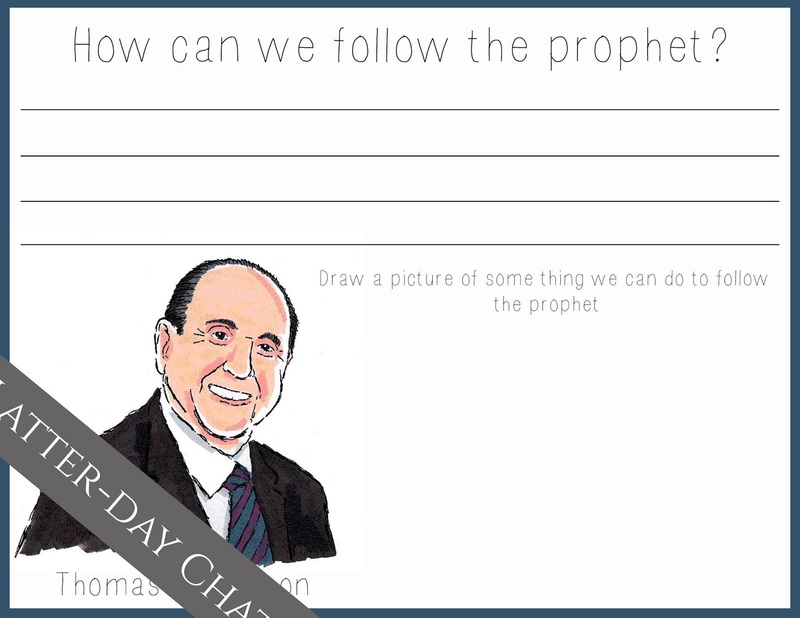 I love the idea in the manual by showing a picture of the prophet and when you ask who does he follow, show a picture of Jesus and draw an arrow from the prophet to Jesus. *Look out for another handout for next week!